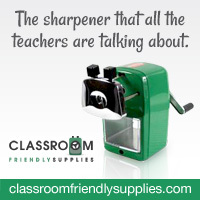 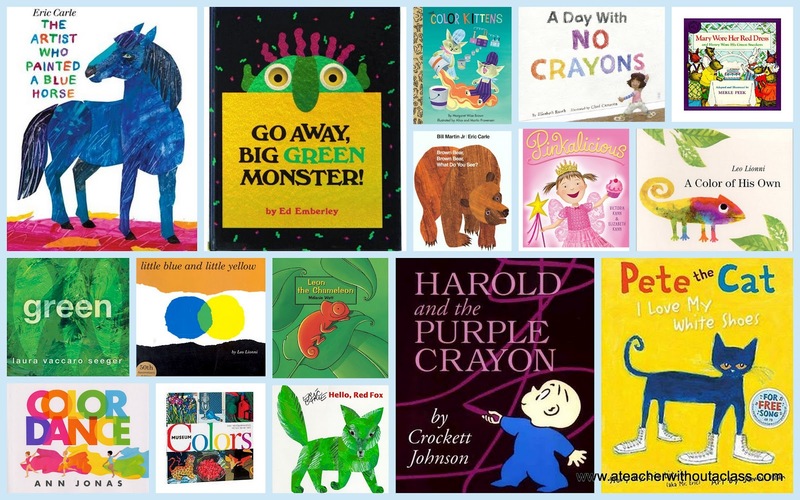 A Teacher without a Class: My Favorite Color Books! 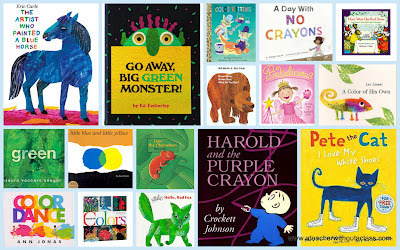 Children's Picture Books About Colors! 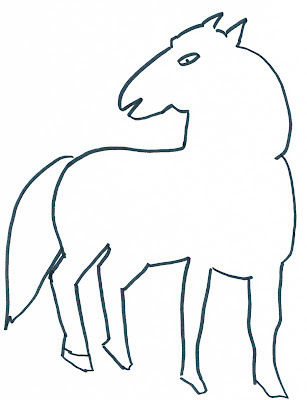 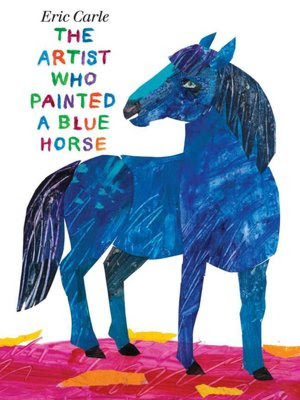 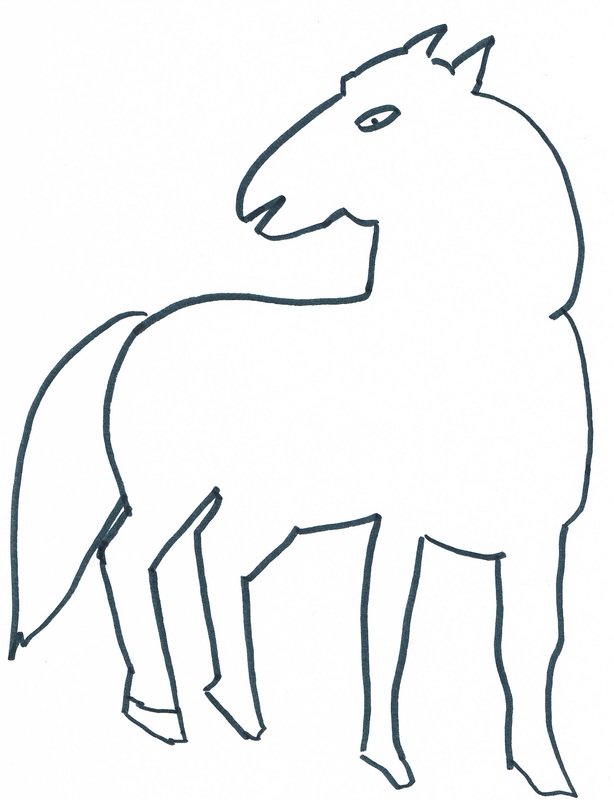 Eric Carle colored his horse blue--what would you color your horse?